It is important to record ACCURATELY all catches of migratory fish within Scotland and Ugie Fishings are included in this. You are requested to complete the returns section on the permit and return to Lunar at the end of the season (including nil returns). THIS IS NOW OF GREAT IMPORTANCE, so please comply. Furthermore, it is our intention to frequently update our River Ugie web site, so fishers are asked to report catches as soon as possible. Tight lines to all for the forth coming season. Welcome to the "official website" of the River Ugie Angling Association. The river ugie is a spate river that enters the sea at Peterhead, the largest white fish port in Europe. The town itself is steeped in fishing history from whaling to the present day pelagic and demersal sectors. 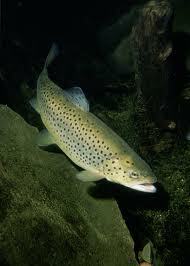 Not that long ago, the River Ugie was recognised as the finest sea trout river in Scotland, if not the UK. Records state, and there are still members today that can confirm of 600 sea trout caught in one single day. 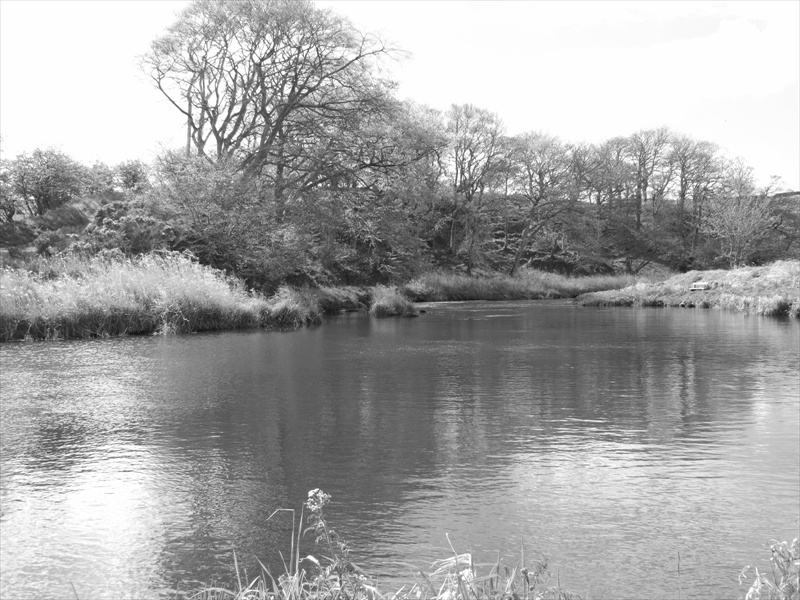 History, yes, but with the river under new management, the association and its fellow members are striving to re introduce the sea trout in acceptable numbers through our re stocking programme. The banks of the river ugie are kept in pristine condition thanks to our management team and our team of volunteers. The River Ugie, pronounced "you gee" and its fellow members are proud of our "hidden gem." With members that are prepared to give up their own time to make everyones visit to "The Ugie" a memorable experience, we hope that you will take time to visit and perhaps leave with a day to remember. Welcome to the River Ugie. There are parking areas throughout the river system and easy access areas by going through farm areas. Please respect the farmers land when accessing the river. The Ugie Angling Association has been involved in a restocking programme for both Salmon and Sea Trout; we therefore operate a two-fish-per-day limit. All visitors are reminded to respect farming areas and livestock. Please refrain from leaving any litter or used fishing tackle on river banks. Please contact our water bailiff, Bob Davidson, Tel: 01771 622811, Mobile: 07768854834.